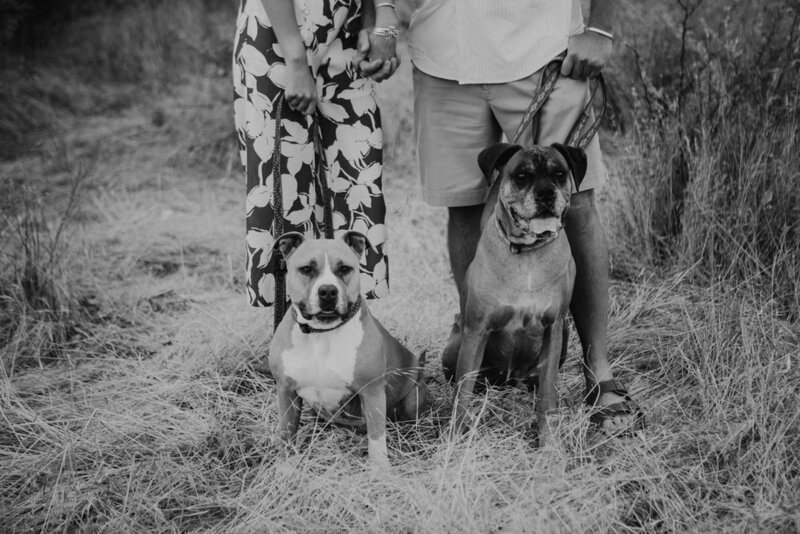 Scott, Maddie, + their precious pups had a good ole' time by one of our favorite spots! 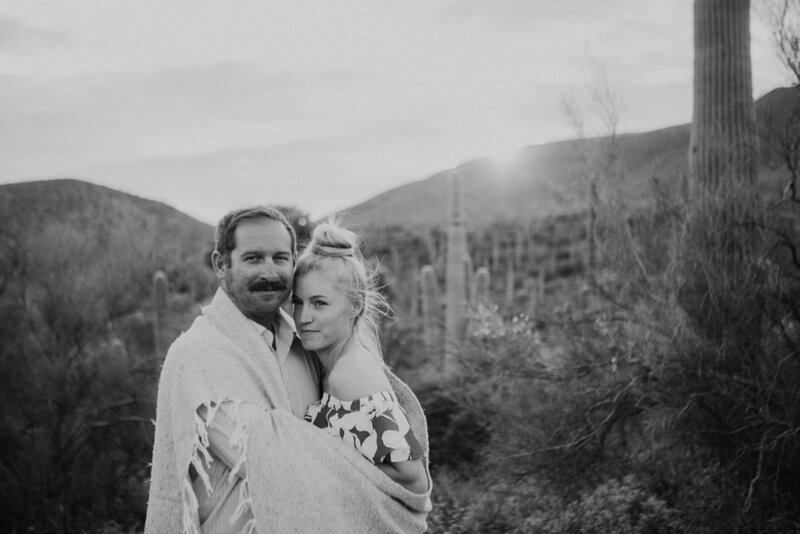 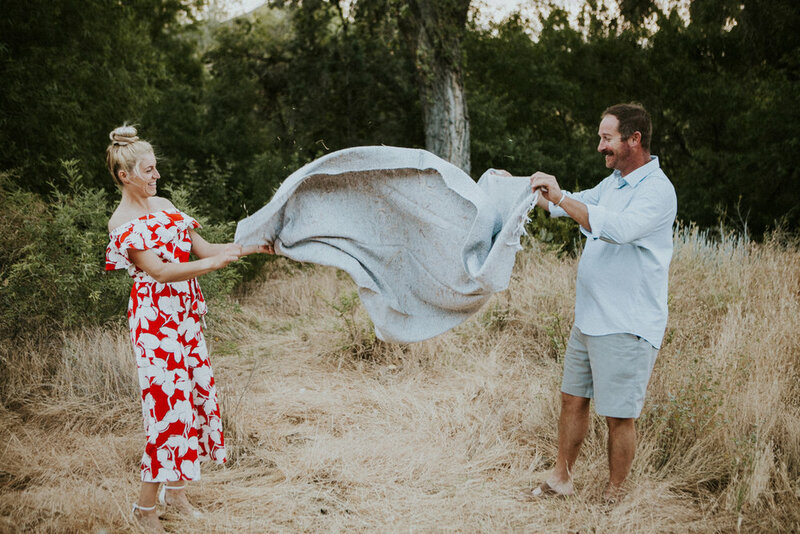 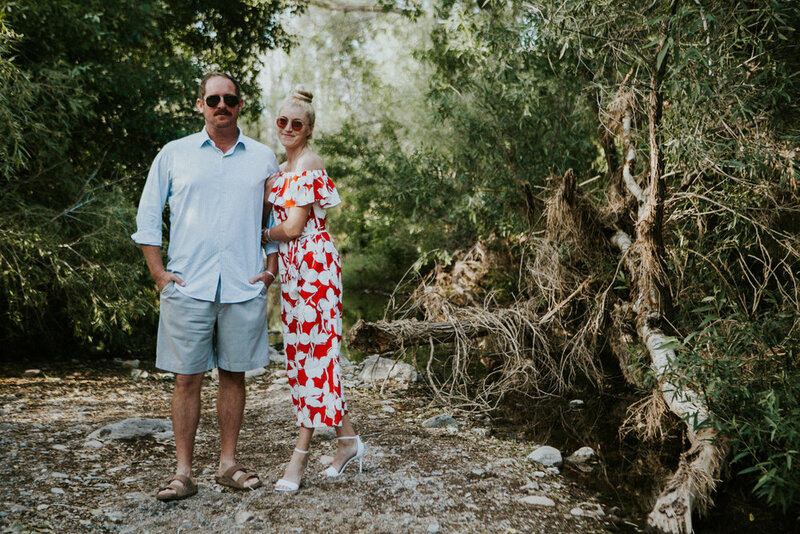 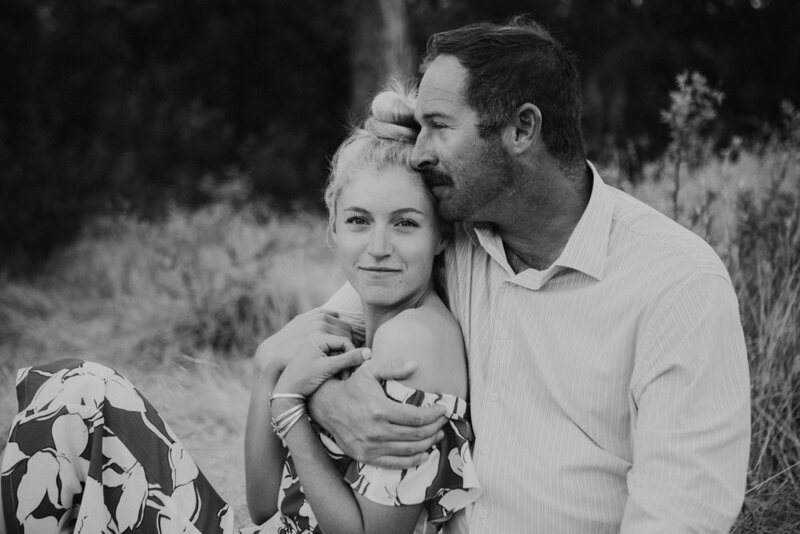 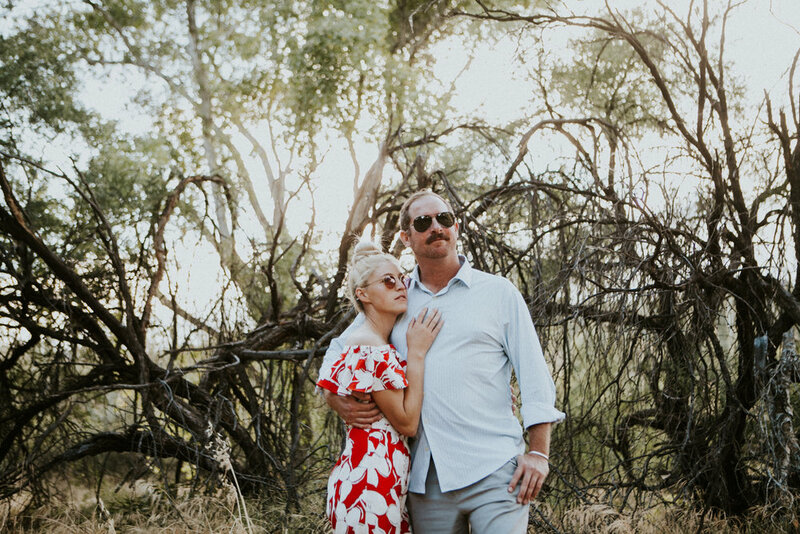 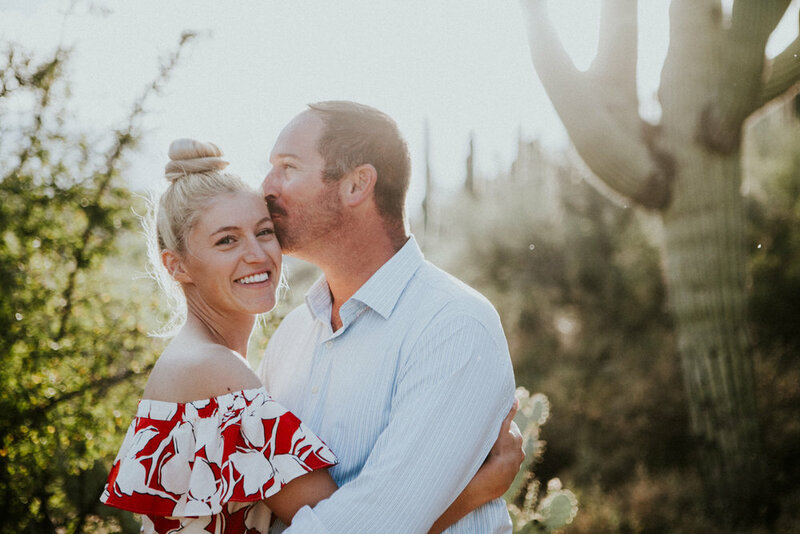 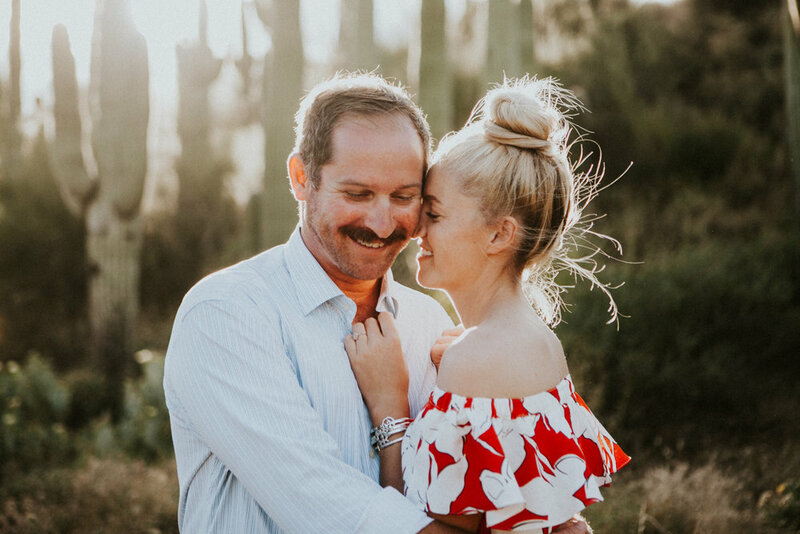 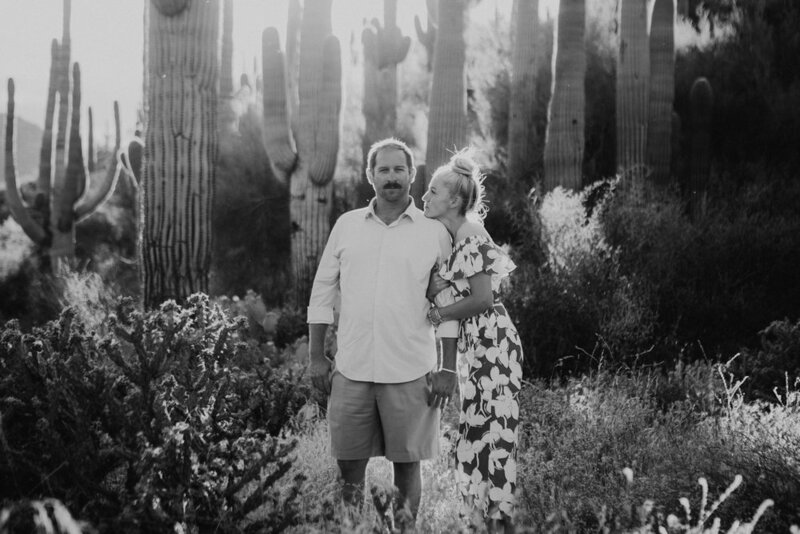 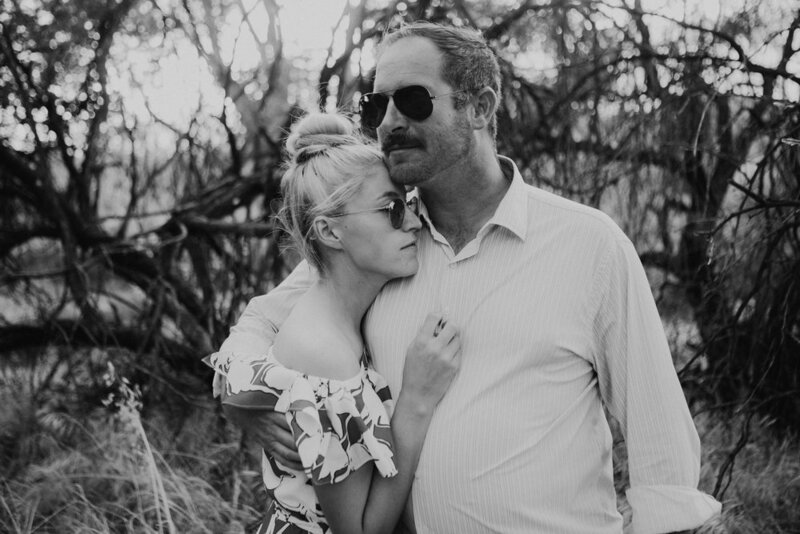 Tucked away in the seclusion of the desert and the trees- Scott + Maddie adventured with us and the result was pretty magnificent. 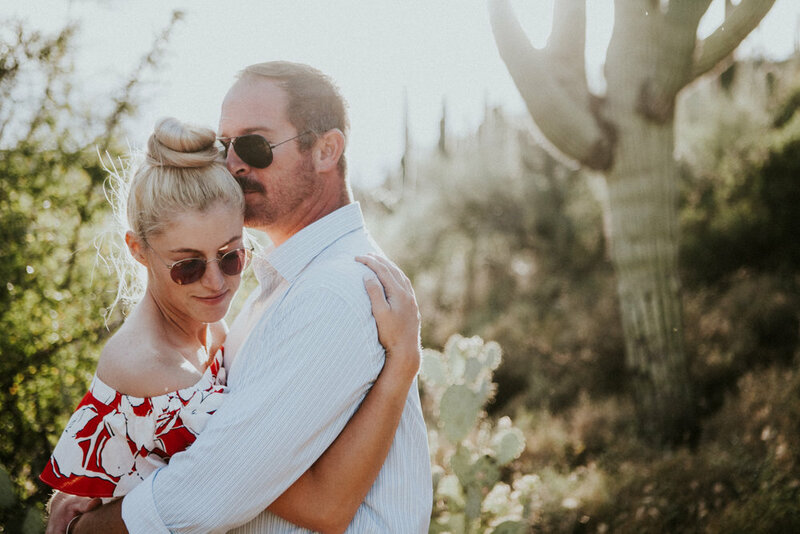 Plus- how cool do these two look with those killer shades and some wonderful sun flare?